When people think of monsters, everything from Frankenstein to Adams' Family comes to mind. But for gamers, monsters have a special significance. Monsters represent, in gaming culture, a mighty opponent to the hero/heroine in his quest towards success. If you've played games like Final Fantasy, monsters are everywhere. In fact, in Final Fantasy XIII-2, you can even collect different monsters like you do in Pokemon. 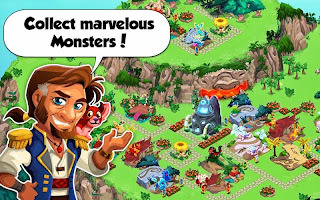 However, in this era of smartphones and tablets, monsters have started getting some special attention from game developers, especially on the Android platform. 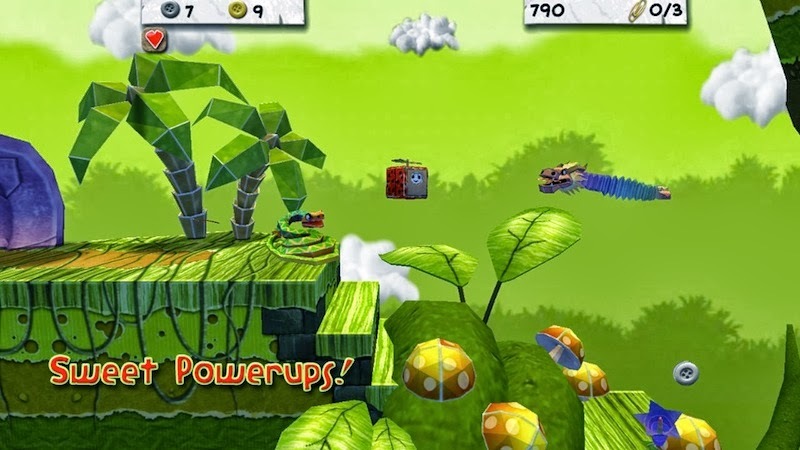 Paper Monsters is a 2D side scrolling game with gorgeous 3D backdrops. The game is set in Paperland with an adorable main character. In fact, the main character's quirkiness is what makes the game even more interesting. Once you start playing, you'll be going through a lot of different environments that are meticulously designed and manage to provide a great sense of novelty with every level. The side scrolling motion adds to the fun by making the 3D backdrops even more engaging. Though not free, Paper Monsters is definitely worth your hard-earned cash. Don't blame us if you get hooked to it for hours. If playing with cute monsters isn't your cup of tea then Monster Blade is a game that might interest you more. 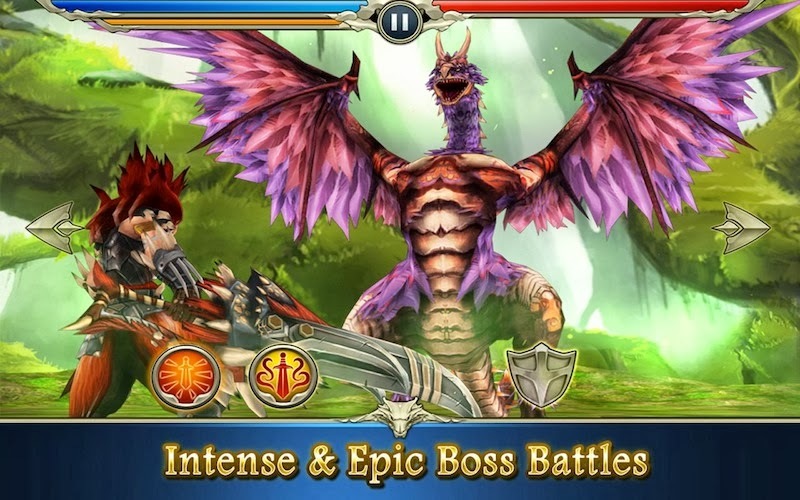 In this game, you get to slay powerful dragons and monsters in a complete 3D environment. This online arcade and action game is fast-paced along with a captivating storyline. You, of course, get to play the hero of the tale by saving the Elemental Plains from the rising power of the evil Godbeasts. Monster Blade, apart from being a captivating 3D game also lets you extend the adventure by playing with your friends. Another game that almost has an overload of monster cuteness is Monster Story. This casual fun game lets you collect various kinds of adorable monsters and then watch them grow. Monster Story has a magical evolution totem wherein you evolve your creatures pretty much like you did with your Pokemons. The game is online and finds itself pretty much in the genre of games like Farmville wherein you've to invest a certain amount of time before starting to enjoy the actual game. 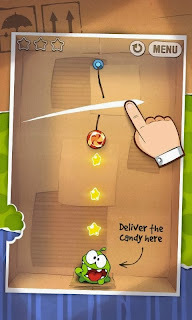 With over 300 million downloads to boast of Cut the Rope is a game that deserves a worthy mention in this list. 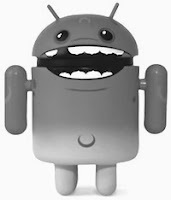 Little monster Om Nom is hungry and your job is to feed him candy. In doing that, you encounter various types of engaging physics-based puzzles that keep you hooked for hours. And, that's not all. 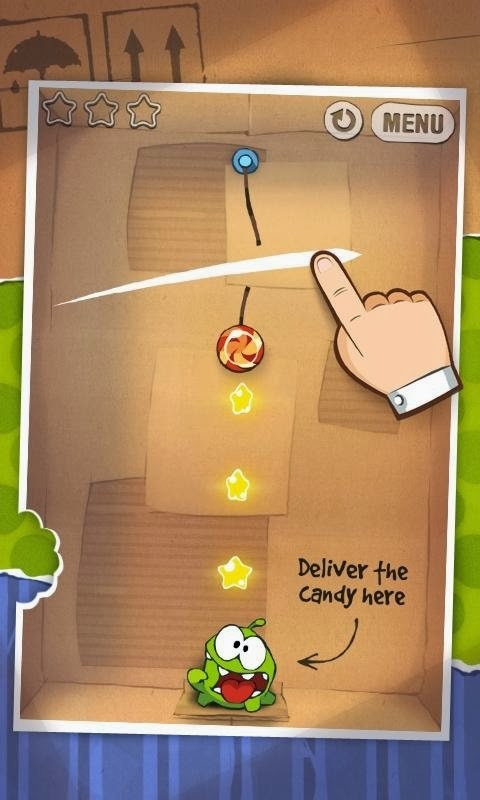 Along the way, you get to collect gold stars, discover hidden puzzles, and unlock new levels thus making the game completely worth your time as well as money. It’s definitely the best game on this list. A unique monster game on the list is Monster Galaxy. 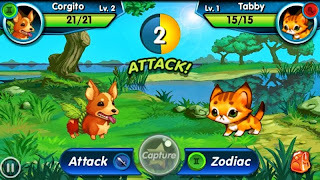 This arcade-style role-playing game derives heavily from Pokemon by allowing you to capture monsters and battle them. Monster Galaxy is set in Zodiac islands wherein the monsters have suddenly gone wild. It is up to you to capture them and make sure that they battle each other out. 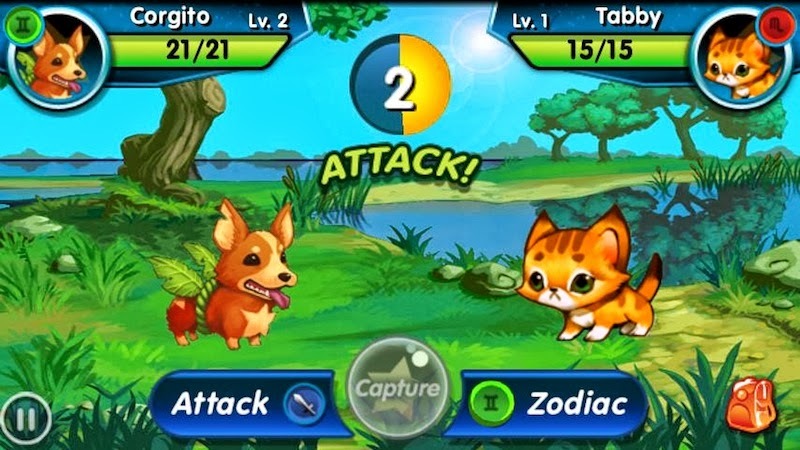 The game has as many as 125 interesting and cute monsters you can capture along with 14 zodiac-themed islands. There are also levels wherein you get to fight with interesting bosses and defeat the final boss as well. Monster Galaxy is free to play and can also be played on Facebook. Overall, it is a great game if you miss Pokemon a lot.